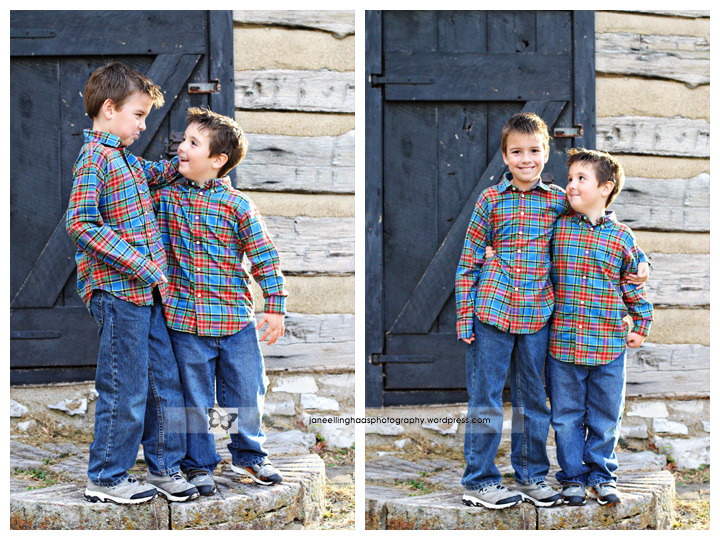 Three bright-eyed, fun brothers — bright plaid shirts — a sunny November afternoon — what more could a photographer want? 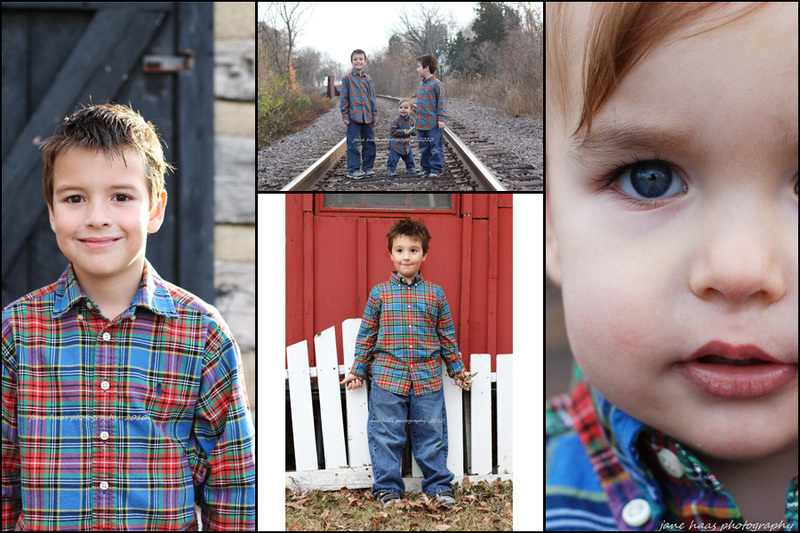 I enjoyed trying a new lens and capturing these sweet faces as we walked from one location to another on a pretty day. 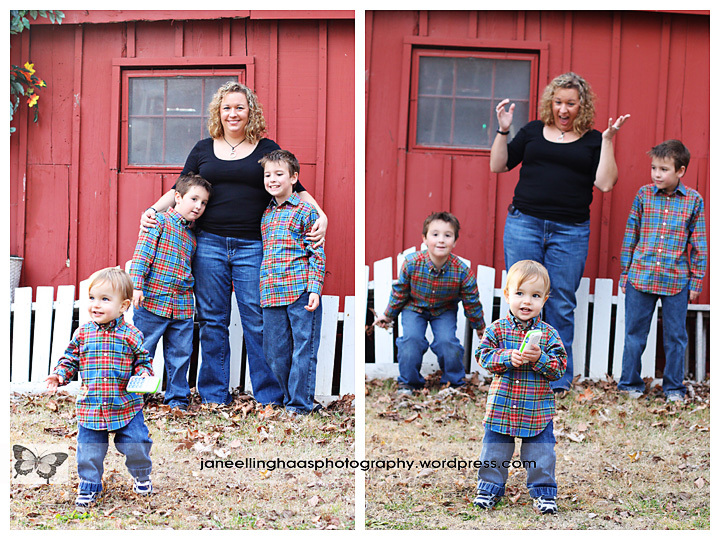 Boys are SO MUCH fun! 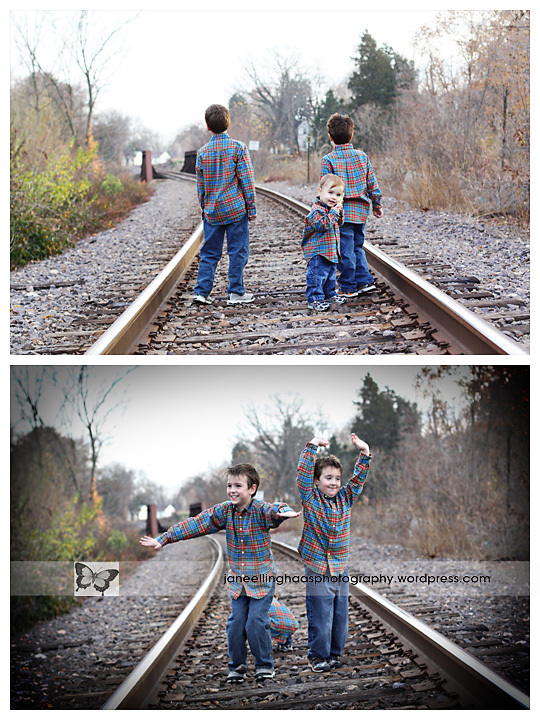 Rocks, sticks, leaves … silly stuff … gotta love it. I just hope and pray Little Brother gets his five new teeth soon–they were really bothering him today, but he was a trooper and got through the session with flying colors. 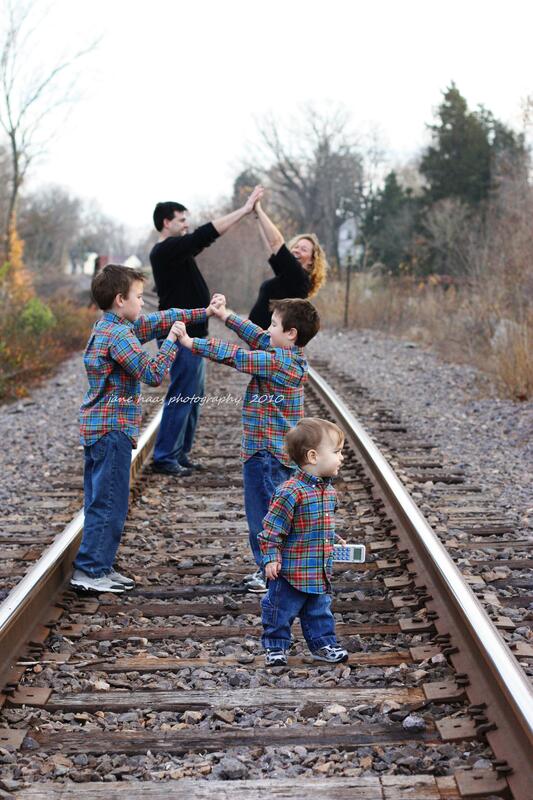 Thanks, guys, and thanks to your very fun parents too! This entry was posted in babies, Children, Collages, Families, Landscape, Relationships, Snapshots and tagged Autumn, babies, child's play, Children, collage, Families, Family, Kimmswick, Landscape, natural light, Relationships, Snapshots of daily life, St Louis area photographer of families and children. Bookmark the permalink.